A study of more than 1,400 Italian seniors finds links between patterns of coffee consumption and their risk for "mild cognitive impairment" -- declines in memory and thinking that are often a precursor to dementia. The study could only point to associations, not cause-and-effect, the investigators said. But prior research has suggested that caffeine might impact neurological health. In the study, a team led by Dr. Vincenzo Solfrizzi of the University of Bari Aldo Moro, looked at the coffee consumption of 1,445 Italians aged 65 to 84. The participants' mental health was also tracked for a median of three-and-a-half years. Reporting earlier this week in the Journal of Alzheimer's Disease, the research team found that people who consistently drank about one or two cups of coffee per day had a lower rate of mild cognitive impairment (MCI) than those who never or rarely drank the brew. The beneficial association was not found among people whose habitual coffee intake exceeded two cups per day, Solfrizzi's group added. And in what they called an "interesting" finding, the researchers found that the rate of MCI actually rose over time for seniors who bumped up their daily intake by a cup of coffee or more daily. 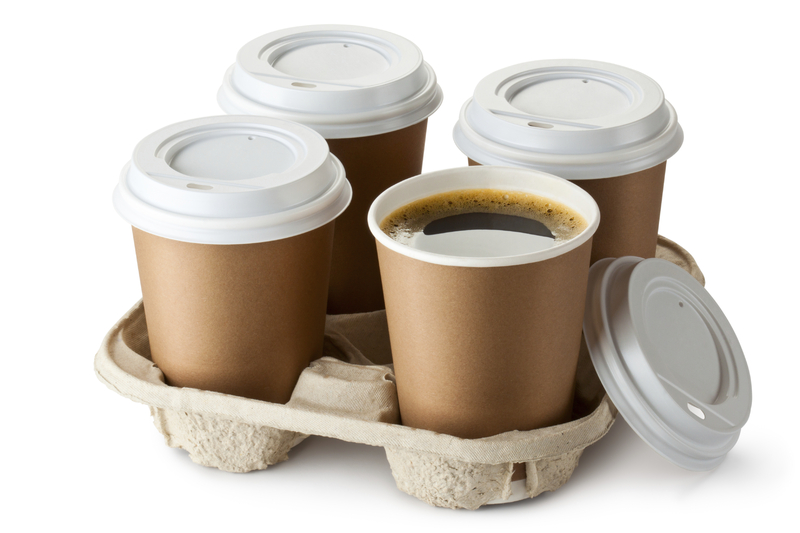 Those participants had a rate of MCI that was about one-and-a-half times higher than that of long-term, moderate coffee drinkers (one to two cups per day) whose daily intake didn't increase. The bottom line, according to the study authors: "Older individuals who never or rarely consumed coffee and those who increased their coffee consumption habits had a higher risk of developing MCI" compared to moderate coffee drinkers. How might java influence brain health? According to the authors, mouse studies suggest that caffeine may have a "neuroprotective" effect in minimizing damage from the buildup of amyloid protein plaques -- long linked to Alzheimer's disease. And while "moderate" levels of caffeine have seemed to boost memory in rodents, higher doses may hinder it, Solfrizzi's team said. Moderate caffeine intake might also help the aging brain by boosting insulin sensitivity, cutting the odds for type 2 diabetes. Diabetes has long been linked to a higher risk for memory woes, the researchers said. Still, more research is needed to strengthen the notion that one of the world's favorite drinks might help ward off dementia. "Larger studies with longer follow-up periods should be encouraged . . . so hopefully opening new ways for diet-related prevention of dementia and Alzheimer's disease," the Italian team concluded.